Mark Rothko (1903-1970), Untitled #17, oil on canvas, 93 x 76 in. (236.2 x 193 cm.) Painted 1961. $18,000,000 – 22,000,000. 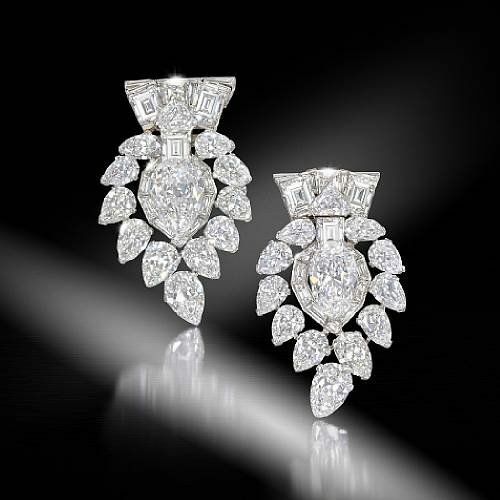 Photo: Christie's Images Ltd 2011. NEW YORK, NY.- Christie’s announces the auction of a previously undocumented masterpiece by the great Abstract Expressionist Mark Rothko (1903-1970), to be offered as the highlight of the Post-War and Contemporary Art Evening Sale at Christie’s New York on May 11, 2011. The boldly colored 1961 painting Untitled #17 (oil on canvas, 93 x 76 in.) comes to auction with an estimate of $18,000,000-22,000,000. The present owner of Untitled #17 acquired the work directly from Rothko, and the work has remained in private hands since 1965. 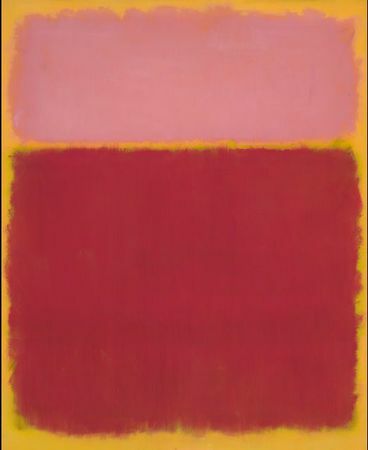 It is one of only ten paintings that have come to light since the Rothko catalogue raisonné was published in 1998. 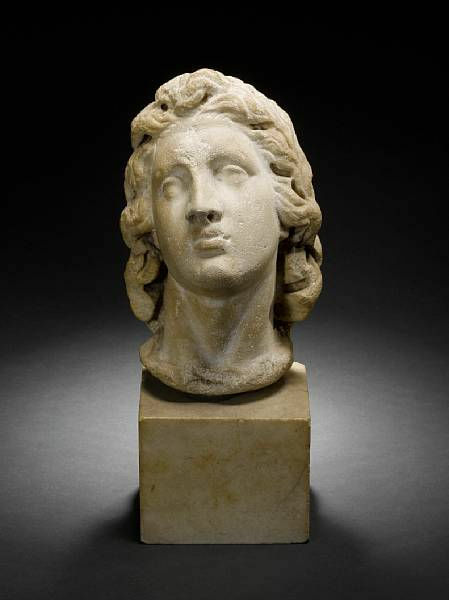 The discovered work will be included in the supplement to the catalogue raisonné. One of the pre-eminent artists identified with Abstract Expressionism, Rothko evolved his classic style at the end of the 1940s, creating large-scale canvases in which form and color are one. Although others have described these works in purely formal terms, Rothko spoke of them as “intimate and intense,” and said they were meant to be experienced at close quarters, so that the viewer gets the feeling of being “within the picture,” participating in its human “poignancy.” Untitled #17 was painted at the end of the decade of Rothko’s classic work, when he received the major commissions for the Four Seasons Restaurant, the Holyoke Center at Harvard and the de Menil Chapel in Houston that altered the direction of his art.